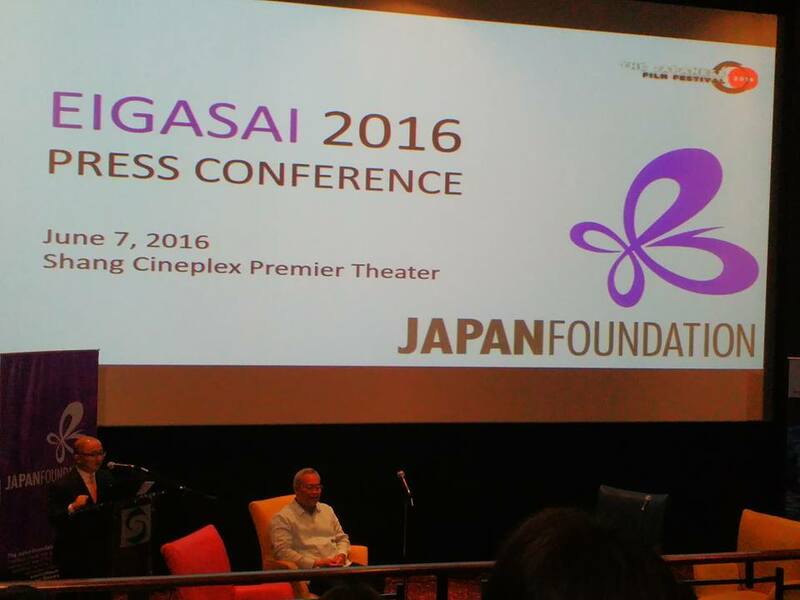 Eiga Sai fans have something to be happy about this 2016 as they are in for yet another treat as this year marks the 60th year of the Philippines-Japan friendship and the Japan Foundation, Manila’s 20th anniversary! 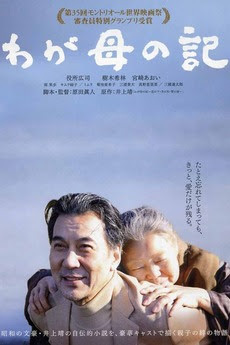 Just as it had always been, there will be twelve films which were carefully curated for this year’s line up. 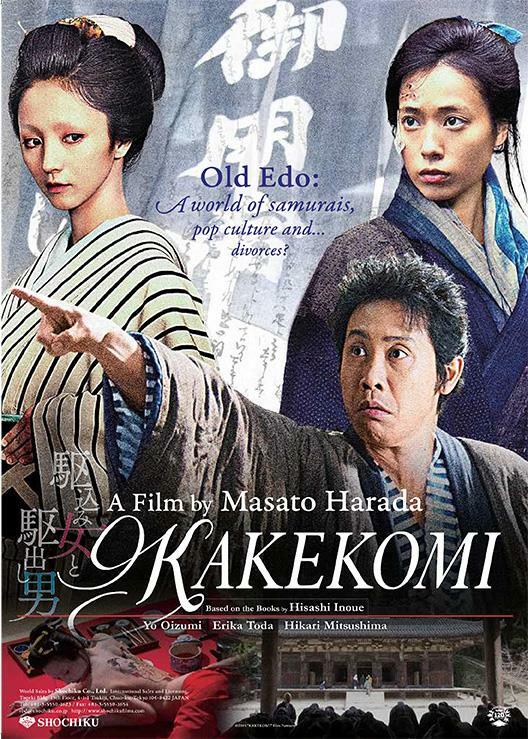 Don't fail to watch award-winning film adaptations as well as some of the best fiction and non-fiction novels written by the most prolific Japanese writers, produced between the year 2011 to 2015. 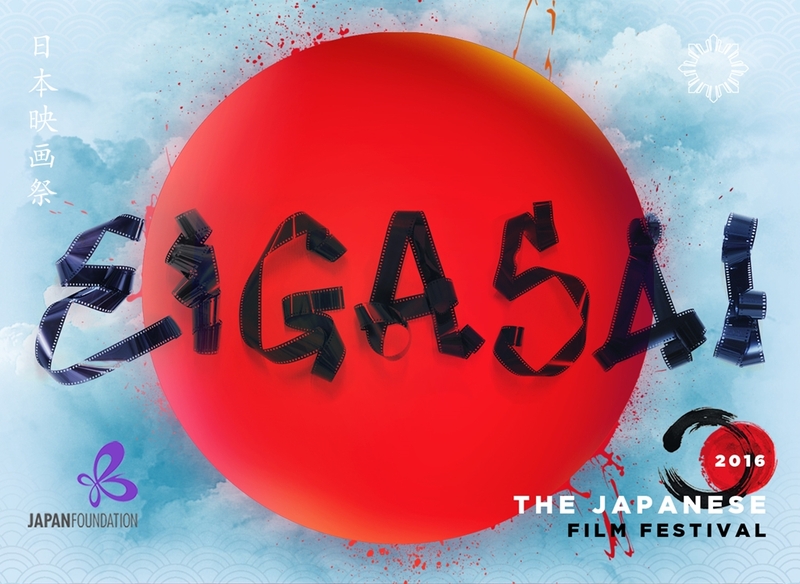 And as if those news aren't good enough, film aficionados will also be delighted to note that the officers of The Japan Foundation Manila in partnership with the Cultural Center of the Philippines (CCP) has signed an agreement that will make Eiga Sai and Cinemalaya Independent Film Festival and Competition has now officially collaborated as allied festivals. 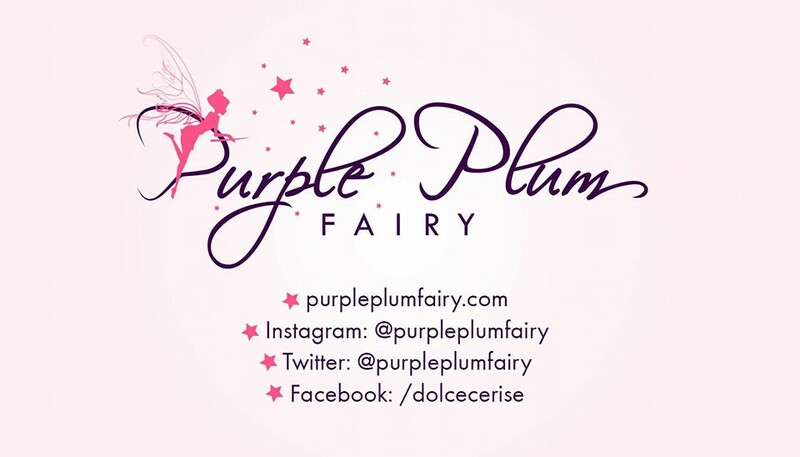 During the press screening, they were able to showcase the film called "Pale Moon." Pale Moon” (紙の月 / 2014 / Mystery / Rated R13 / 126 min), adapted from popular author Kakuta Mitsuyo’s eponymous novel “The Kirishima Thing” by director Yoshida Daihachi, depicts the downfall of a housewife who falls head over heels in love and into a life of crime.